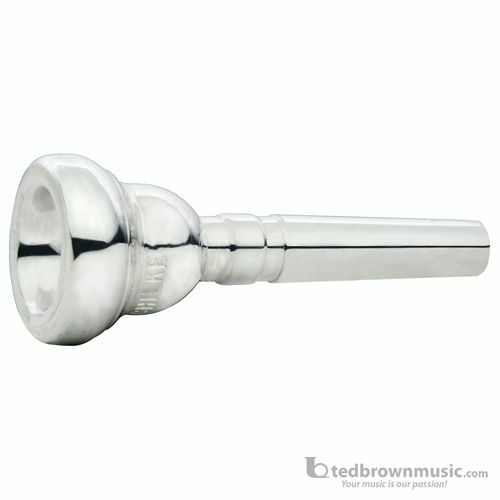 Standard Trumpet and Cornet Mouthpieces As is generally known, the diameter of the shank of a cornet is smaller than that of a trumpet. Most Schilke models are available for both the trumpet and cornet. In general, a slightly larger cup and throat favors the cornet tone.